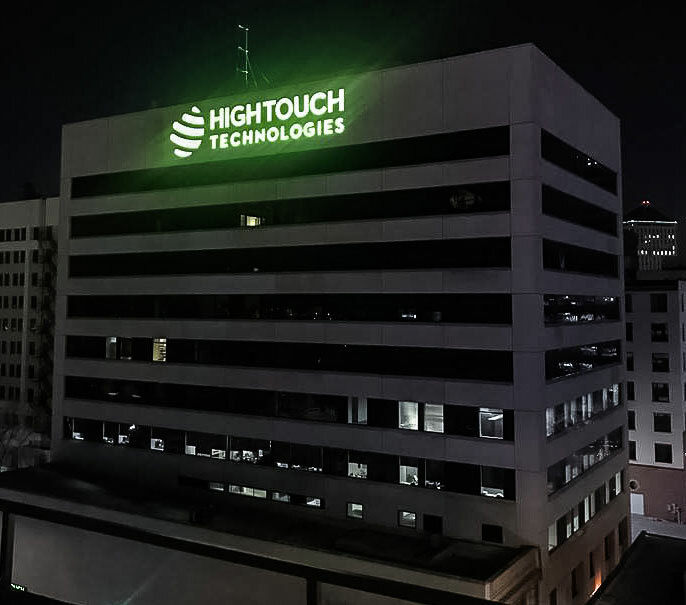 High Touch Technologies has moved a few times since it’s early beginnings before settling in downtown, but it has always called Wichita home. ”High Touch is a great company to work with. From their sales team to their support service, High Touch is second to none. Eight years ago, we approached High Touch. They listened to our needs as a small company and developed a phone system that fit our needs. As our company grew and our need for more phones increased, High Touch was able to get us new phones very quickly. On the one occasion we had an issue with our system, which turned out to be a battery backup that was just old, High Touch was out to our office within 30 minutes and had us up and running. If you are in need of a phone system, you cannot go wrong with High Touch. ”What an incredible experience working with High Touch! We reached out to High Touch, because we needed someone to set up and maintain our fundraising website for the USS Wichita. Our service began with a seamless setup and continued with the wonderful updating of our website by Brett Goerzen throughout our entire fundraising effort. It was amazing that High Touch was able to take our vision and apply it to a website that was beautiful, yet easy to use. We were able to raise over $300,000 in two years. This had a great deal to do with our presence on the web. When we needed changes or updates to the webpage, it was easy to reach out to High Touch and get those changes made. Their friendly, quite response team of professionals knows how to get things done. They make what may seem intimidating, easy to achieve. ”The High Touch Web Team always responds very quickly to any need our team has, no matter how large or small. 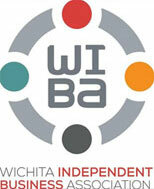 They provide quality customer service and are always willing to work through complex issues and find solutions. In a world driven by web interactions and presence, their team has been instrumental in helping us achieve our goals. 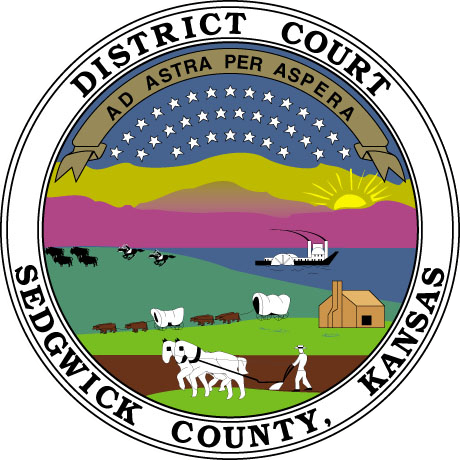 ”We contacted High Touch because we needed help developing our case management system. Our old system was becoming less reliable, and we needed a system we could trust. The processes of building a new case management system was time consuming and overwhelming at times, but High Touch delivered the product we dreamed of—it has the familiarity of our old system with all the new functionality we needed. Building a new system from the ground up is something our team has never worked on before, but the staff at High Touch laid out a plan and guided us through the process. The customer service High Touch delivered from the beginning of the project to the end has been incredible. We would recommend High Touch for software development services and will continue to work with them for any new updates we need for our system. ”When we were looking for an IT company to help us modernize a legacy software program, we received multiple bids. High Touch stood out to us for their ability to provide local, face-to-face service. I’m happy to say, we were extremely satisfied with our choice. For this project in particular, we were looking for a software development company that could understand our business requirements. We needed a knowledgeable team that could help our existing employees make decisions based on our data. High Touch’s engineers worked to not only understand the project, but the business impact of the project as well. Coding is one thing, but understanding why you’re coding produces a higher quality product. Since we completed our software modernization project, our new employee training time has decreased significantly, as well as the amount of time it takes to fulfill customer phone calls. Software development projects usually have issues pop up, but with High Touch’s hands-on involvement and knowledge, our project went smoothly. ”Our website was dated and needed to be mobile friendly. We tried working with other web design firms, but there was always scope creep with excessive bills and very little to show for it. Thanks to High Touch’s web team, our company looks more professional and engaging. Our new calls to action have generated six new business leads in a mere four months. In comparison, our previous website generated zero leads. I enjoyed working with High Touch, because I knew they were invested in the outcome and cared about our end product. They also took our vision and were able to create something exactly like what we had hoped for. Most importantly, High Touch kept the project within the budget and delivered quickly. 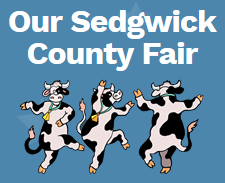 ”The Sedgwick County Fair Association was an early adopter of the idea that a website would help us run a more successful event. 20 years later, our site was literally held together with technology’s version of duct tape. This winter, hackers tried to obtain financial information from our ticket sales. This was our wake-up call for a website overhaul. Six months later, High Touch provided a new site with robust security, a modern feel, and easier navigation. The Association is completely run by volunteers, so we had to make the site accessible for a wide range of people with differing skill levels. The site also had to accommodate various financial transaction and confirmations. It was so nice to have the experience and expertise we needed in a one-stop shop, and we’re definitely going to sleep better this winter knowing that High Touch Technologies has our back. ”High Touch is the complete package when it comes to IT services and website development and maintenance. Their support staff is on call 24/7 via phone or email. They are proactive in helping us reduce downtime in our manufacturing operations, which is a value-add to our company.